Yes. I am going to be that person who get’s all festive the day after Halloween. I see nothing wrong with that, and if you’re sitting down to read this, you don’t care much either! Christmas is fast approaching people, honestly I don’t think November even exists because it goes by so fast that bam it’s suddenly a week before Christmas and you have zero gifts ready to wrap and roll. 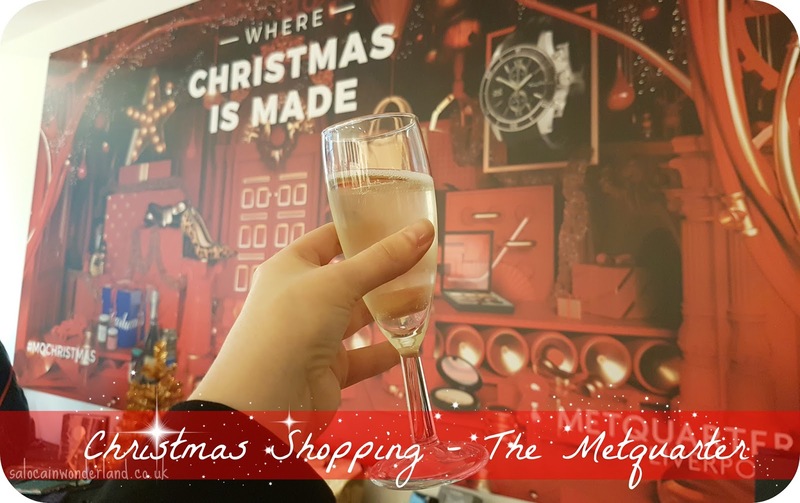 I want to be on top of all the gift buying, wrapping and giving this year so I can fully enjoy the festivities without running around buying last minute gifts, so when the Metquarter wanted to showcase their Christmas goodies, I was eager to get some early gift inspiration! We all know how much I love a good notebook, but lately I’ve really been into functional notebooks, and these from Paperchase are right up my street. 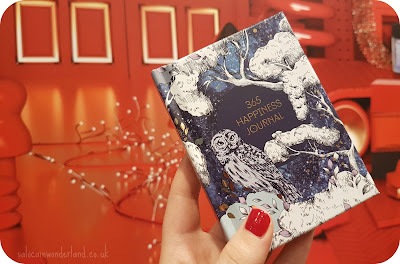 The 365 Happiness Journal is such a cute way to start a gratitude practice in the new year! It’s a two year diary so it’ll be really fun to look back on as you fill in the second year! 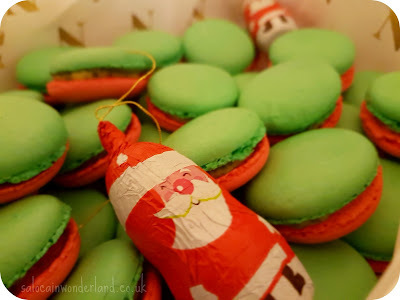 Carluccios is offering up some extremely tasty treats on their festive menu this year, but hands down, the peppermint macaroons were fantastic! 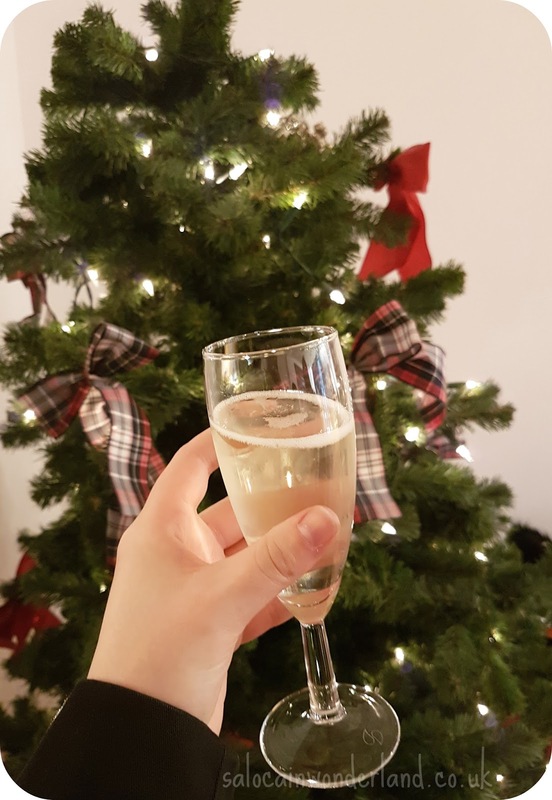 I’m obsessed with macaroons lately, they have become my go-to treat and I swear, anything that’s a Christmas edition just tastes all the more magical! I’m really loving the collections coming out from ChloBo over in Mococco, the bangles and bracelets are toeing the line between delicate and statement, designed as stackable, you can really personalise your stack and make it your own. 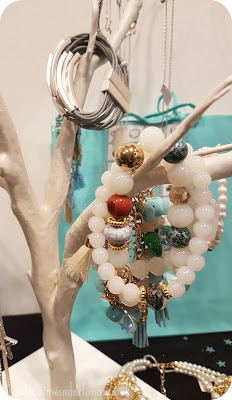 Olivia Divine also has some beautiful pieces coming out for the Christmas season, the beaded bracelets being my favourite! 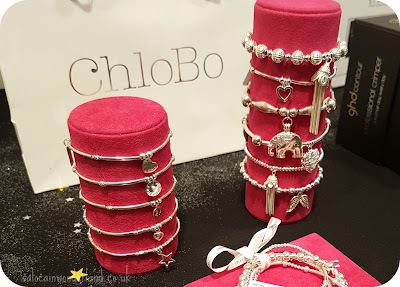 Having tiny wrists, these types of bracelets, the ones on an elastic, always feel more secure but I they never look half as grown up as these beauties. Of course, Christmas wouldn’t be Christmas without a skincare gift set or two. Urban Calm has got you covered there with some fabulous sets on offer from Dermalogica. I tried out their oily skin care system a while back and it’s such brilliant value if, like me, you love trying a whole system from the same brand! Urban Calm also offer some fabulous pamper packages to get you through the holiday season and of course, some brilliant Christmas party prep packages to get you all glammed up under that mistletoe. How early do you start your Christmas shopping?